What do you think this Eachine Q90C Intro Micro FPV Drone Flight Test Review video? – This is an intro FPV package for new fliers. 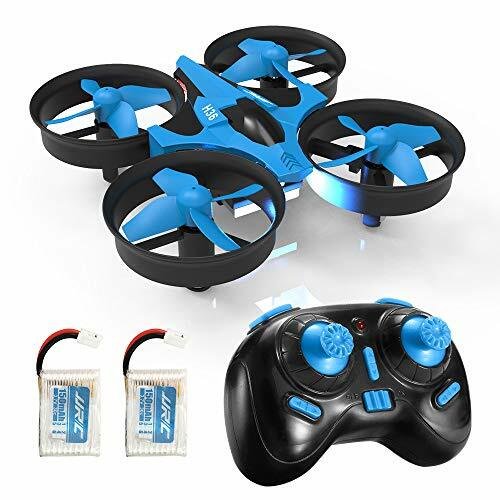 Intended for those who wish to try FPV flying, but do not have an appropriate transmitter or goggles. 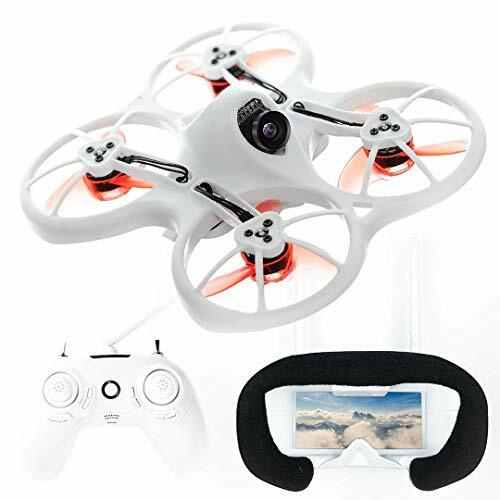 Comes in two versions with goggles or cheaper version without goggles. Depending on purchase, comes with all the needed equipment setup and ready to go for a new flier to try FPV flying. – Transmitter includes telemetry vibration warnings of LVC and lost signal. – 1000TVL FPV camera, with 25mw, eight channel (race band) FPV transmitter. Channels are changed remotely via the controller. 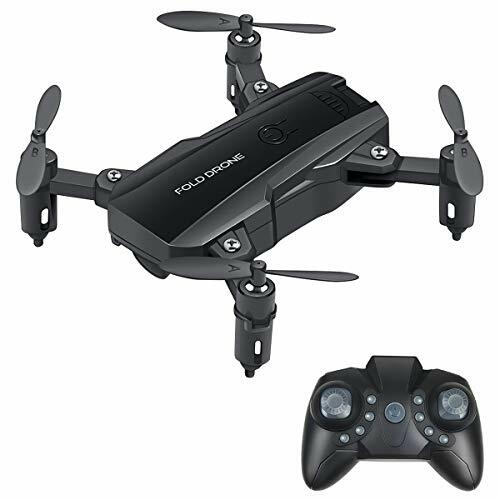 – Can select and fly in angle, horizon, or acro modes. Also has dual rates. – 7.4V 300mah 25C battery. – The transmitter and its flight control software are already setup and tuned for new fliers. Do not attempt to fine tune or save any settings in Betaflight as you may brick the drone. That being said, its settings are very tame and docile, and again are set for new fliers. You’ll need plenty of altitude to do any rolls or flips. – Included tri-blade props are very fragile and pop off their shafts quite easily. Might want to consider other props for this. – FPV camera angle is fixed flat straight ahead, and set for low speed flying. 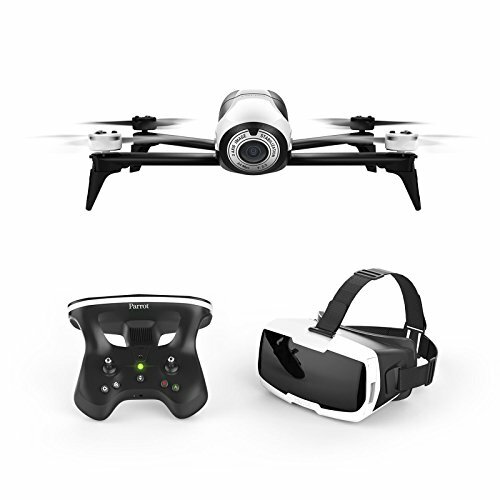 In order to fly fast in FPV, user will need to modify the camera angle upward. 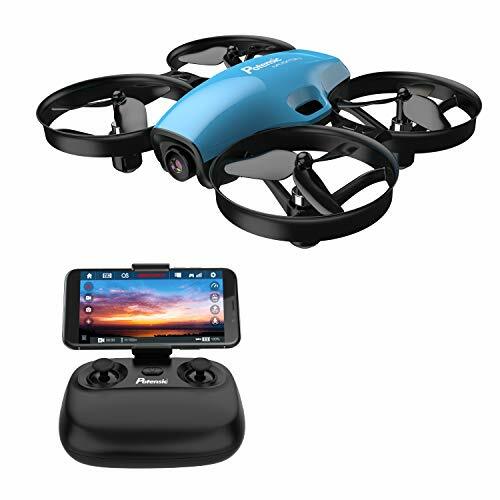 Be sure to share this Eachine Q90C Intro Micro FPV Drone Flight Test Review video!